Bullying is a very serious problem that has implications that can last a lifetime. Hear three Canadian authors and change makers share their refreshing, innovative and compassionate perspectives on this very important topic. Bobbi Wright is a Canadian Children’s Author and the owner of The Birdhouse Nature Store in Brighton Ontario. 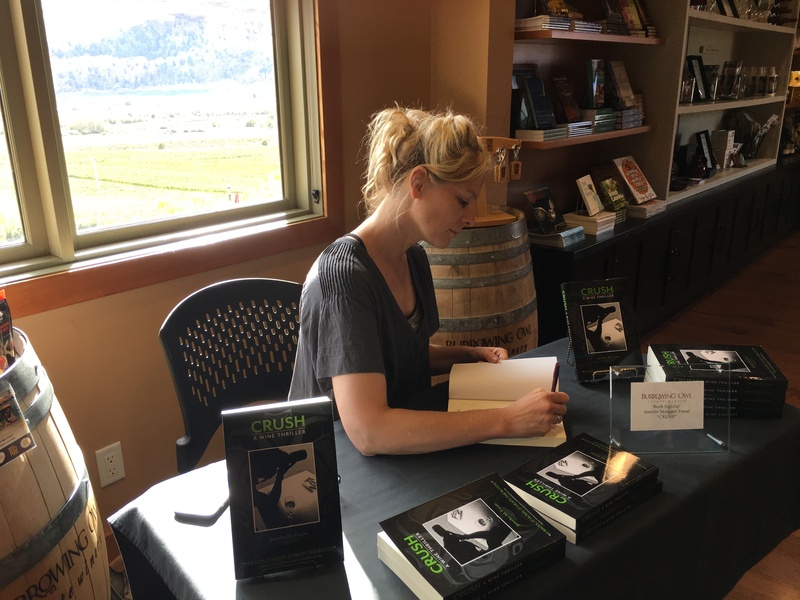 A dedicated mother who was born and raised in the Quinte region of Ontario, Bobbi wrote and recently released her first book, The Princess and the Whale that was inspired by witnessing her daughter’s experience of being bullied. 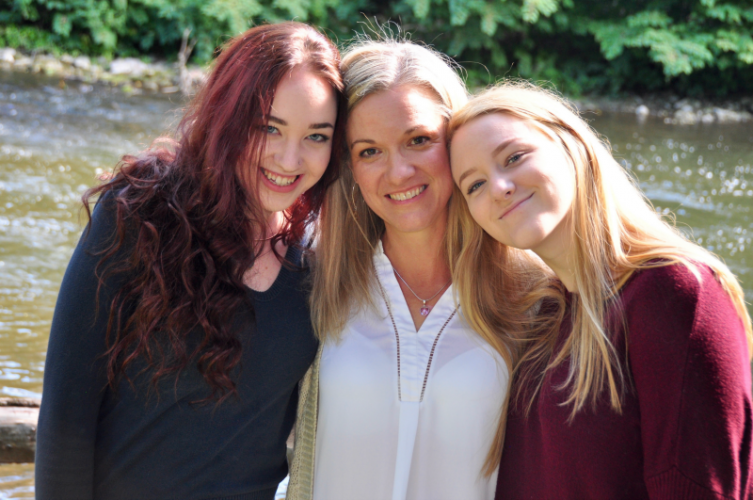 After her oldest daughter was bullied in 2004, Bobbi’s heart ached when she saw how that experience had changed her daughter. 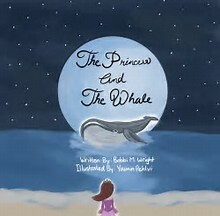 Her quest to help her daughter heal from the experience, coupled with her desire to help her through any future experiences that are difficult, Bobbi was called to write The Princess and The Whale. In the book, Princess Hannah gets lost, finding herself on an island. far from her home. Feeling alone and afraid, four characters come to her aid, each representing a familiar voice that tells us we are too small, too big, too much or not enough. The last character she meets helps Princess Hannah step into a transformative moment of bravery in the Princess that changes everything and helps her find her way home. A gift of a charm with the purchase of each book through the balance of 2017. 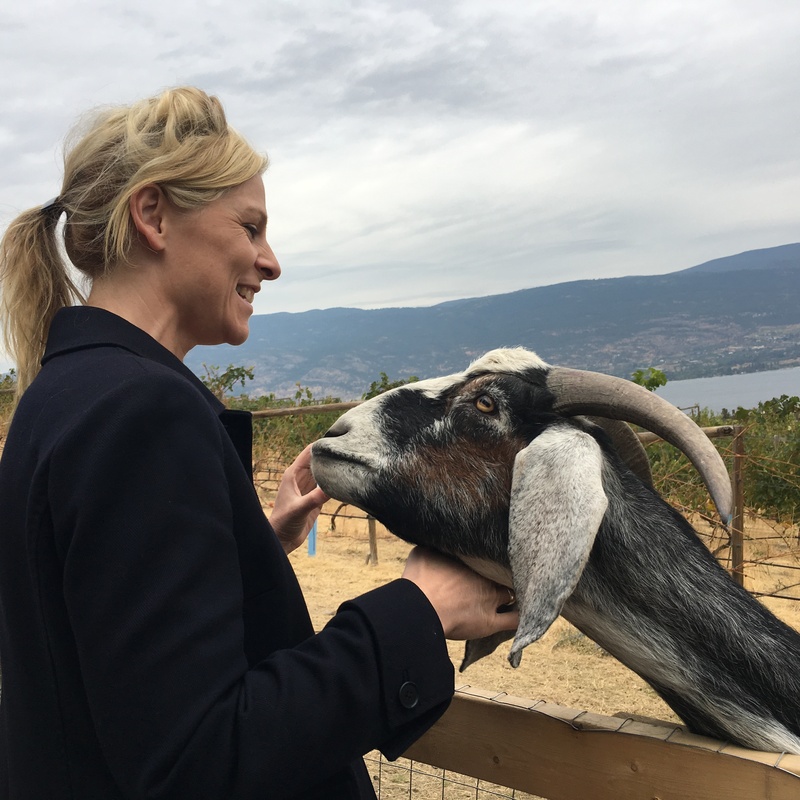 Founder of Imperative Education, Jodi Derkson is a BC Certified teacher and facilitator with over fifteen years of professional experience in schools and businesses. 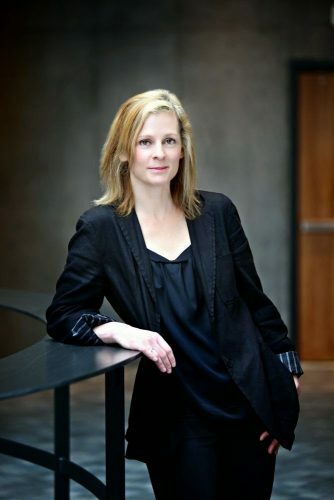 She holds a Bachelor of Arts in Communication from McGill University and a Bachelor of Education in English and drama, as well as a Master of Education in Curriculum and Instruction Planning from The University of British Columbia (UBC). Throughout her schooling, Jodi was fine tuning her methodology and building and ideology that would translate across age groups, regardless of societal, economic, and emotional circumstances. She went into teaching to sincerely ‘make a difference’ and her desire to that has building ever since. 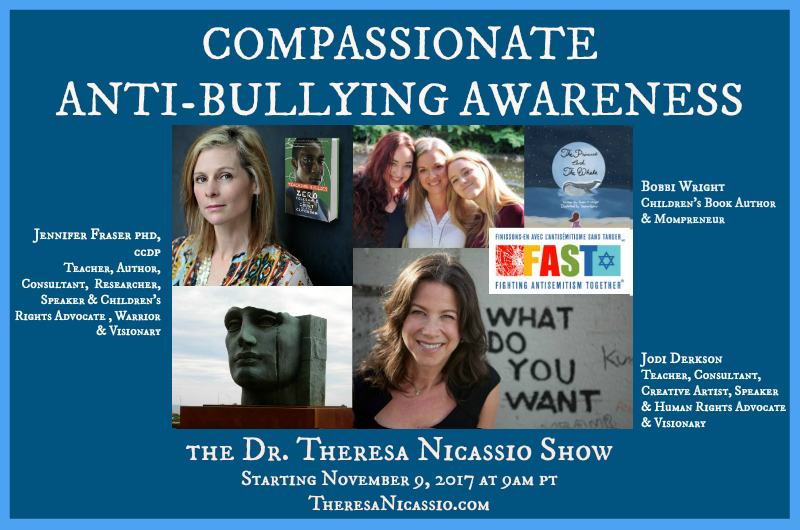 Jodi’s current research, anti-bullying resources, mindfulness workshops and school wide presentations are customized for each school. She is committed to providing teachers and students with practical and realistic tools that they can use, when they need it most, in order to facilitate positive societal change. Jodi also counsels young people who are being victimized, in some way, so that they can find the power within to stand up for themselves. 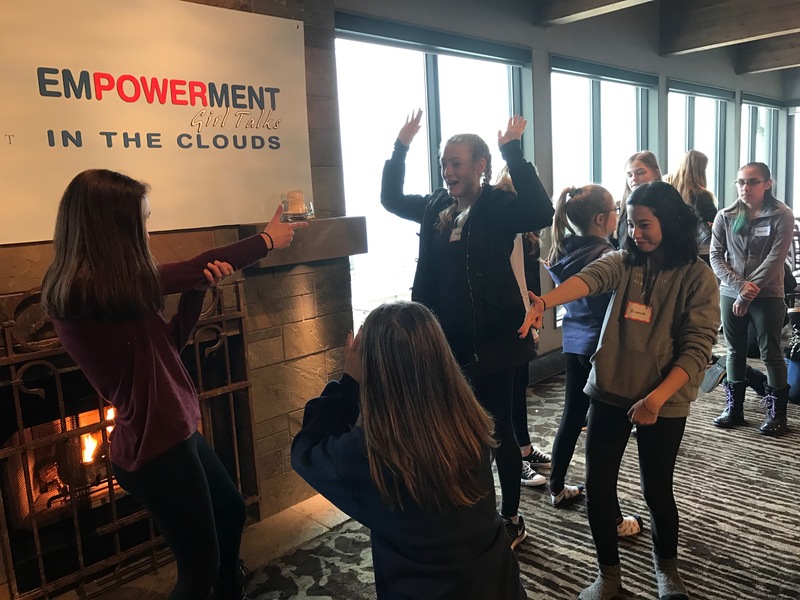 Through talking, building intentions, power poses, mindful breathing, and practicing effective ways to react to hurtful people – Jodi has been altering the direction of young people’s lives. Every time she empowers a young person to take better control of their thoughts and actions, she feels a deep sense of gratitude for doing what she was put on this earth to do. Inspiring Kindness & Societal Change. 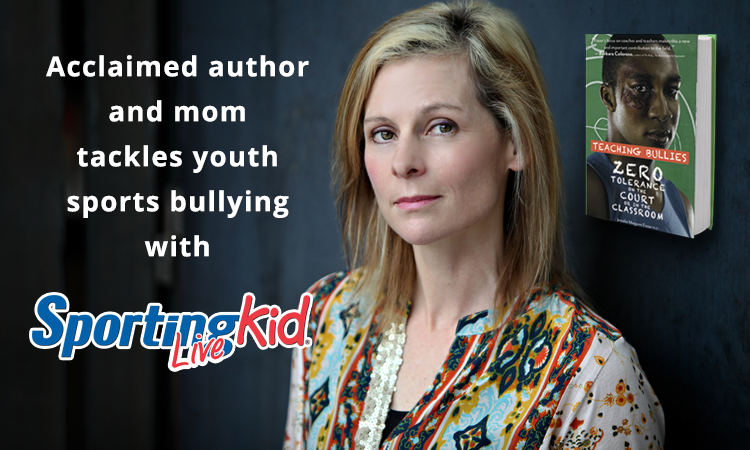 Throughout her career, Jodi has introduced topics of bullying, discrimination, and racism into her classroom lessons and community projects. Her work helps people foster self-knowledge and care, healthier relationships, and personal empowerment to live a meaningful life. She is committed to providing teachers, students and the public with practical and realistic tools that they can use to facilitate personal power and positive societal change. Jodi is dedicated to positively influencing how young people (and their adults) treat themselves and one another. Her current research, anti-bullying resources, mindfulness workshops and school wide presentations are customized for each school and business she serves. When teenager Amanda Todd took her life because of ongoing, character defaming online bullying in 2012, Jodi realized that the realities of cyber-bullying now make young people even more vulnerable to personal attacks and serious emotional and social harm. A trip and fall in school is now no longer a passing moment, but is recorded and replayed over and over again and visits to online social media sites like Facebook can let a lonely teenage girl see that all of her friends are hanging out while she is at home wondering why they didn’t include her. 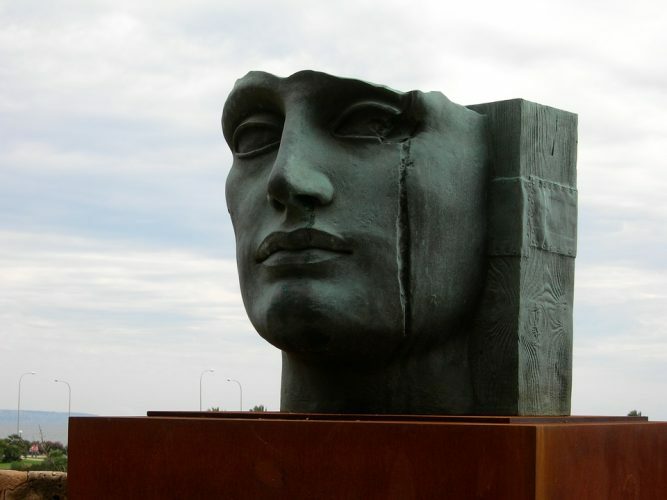 Then there are the anonymous messages that can be incredibly hurtful and also life threatening – especially when, ‘why don’t you just kill yourself?’ is a common rebuttal for kids these days. 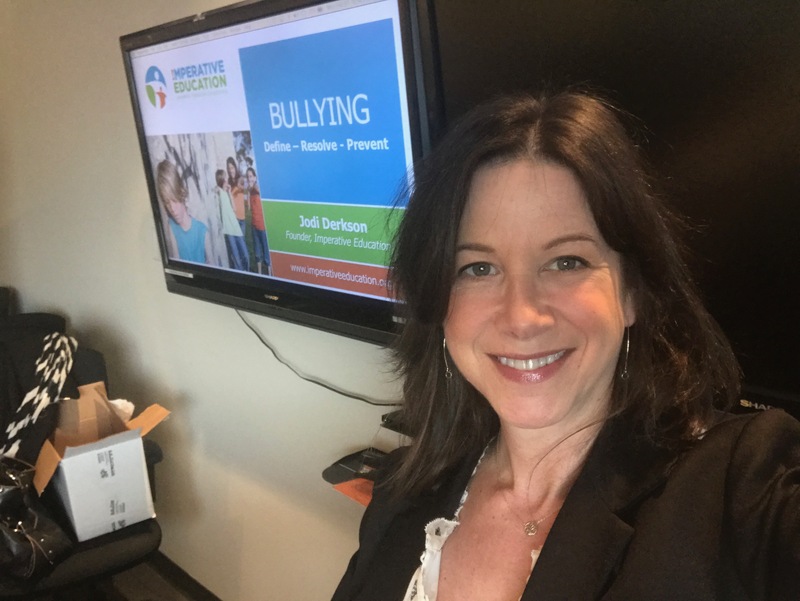 In response to this need, Jodi founded Imperative Education and has been providing schools, parents and kids with ways to cope with bullying (or people being mean). 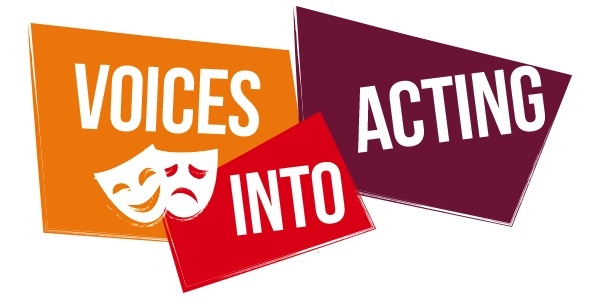 Imperative Education empowers youth to love and stand up for themselves and promotes acceptance and personal transformation through workshops, presentations, and counseling. In 2012, Jodi was employed by the privately funded non-profit organization FAST – Fighting Antisemitism Together, offering workshops to educators that empower them with effective ways to broach topics of hatred, racism, genocide and heroism with students. The mission of FAST is to stop the chain of racism within Canada and beyond, offering powerful free online bilingual teaching resources that are curriculum based. 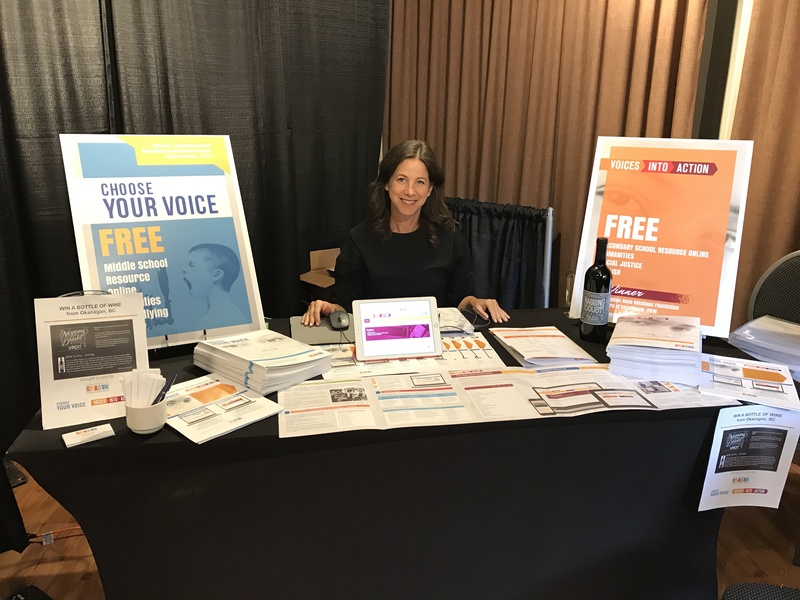 With the help of the resources, Jodi guides teachers in their efforts to find healthy dialogue about inflammatory topics that can otherwise feel daunting for educators, and helps them find their own voice and methods for bringing up topics of human rights within the classroom. Jodi is proud to have been hired by the Laxgalts’ap Village Government, in Nass Valley, BC. 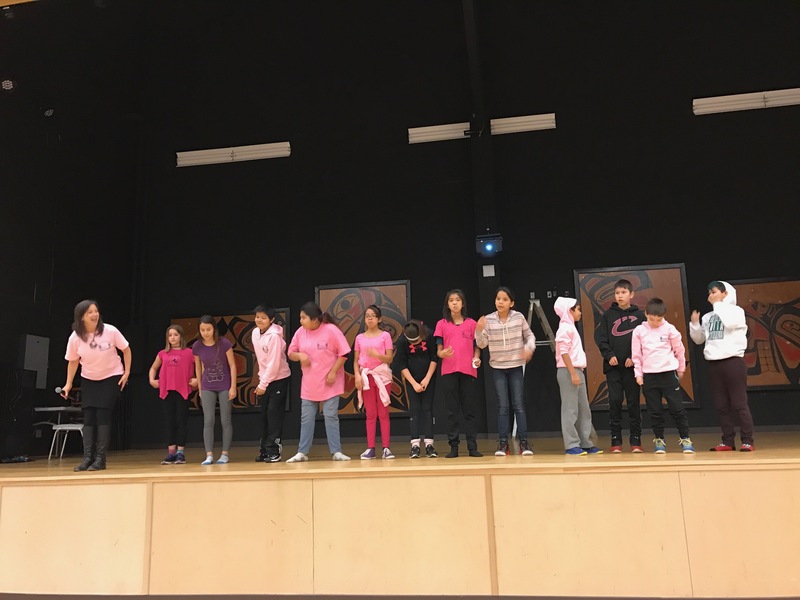 Last year she worked with the youth on a presentation for Pink Shirt Day and taught mindfulness to each class throughout the year. This year she is spearheading a Parent Advocacy Initiative where she will support and empower parents in the community to become more involved in their kids’ education. There are many facets to the initiative and Jodi is excited to develop it so that it serves the unique, remote community. 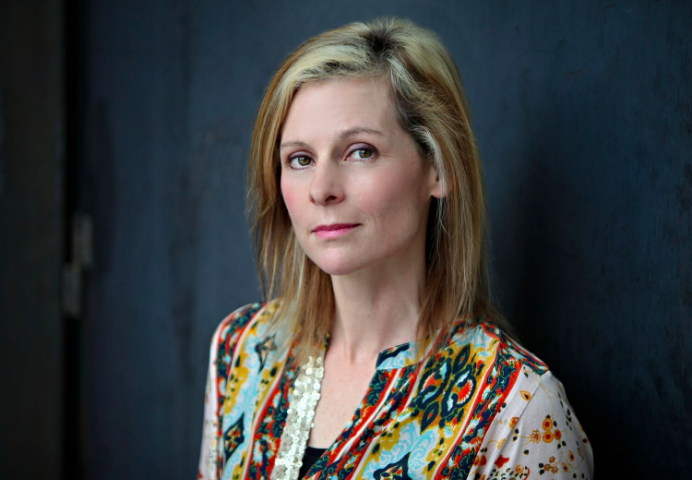 A member on the board of directors, Jodi supports this organization that helps kids with creative filmmaking and the festival that showcases their talents and brings them together as a community. How to Believe in January! Victims of Bullying - Listen up! With a PhD in Comparative Literature, Jennifer Fraser is a teacher, an author, a consultant, a researcher, and a speaker who is passionate about putting different languages and discourses into dialogue in order to have a deeper understanding. She draws on literature, psychology, neuroscience and journalism in order to make a passionate argument for children’s rights for a safe, healthy and respectful education that prepares them to launch meaningful careers. 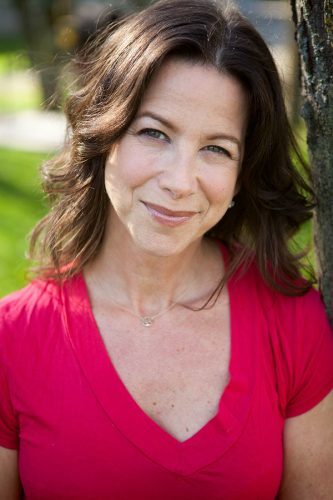 Jennifer has recently begun hosting a radio show called “21st Century Coach” and is developing online courses for educators, parents and students who are striving to create an abuse-free educational model, as well as courses for students who are transitioning into the workplace in partnership with Open Door Group. 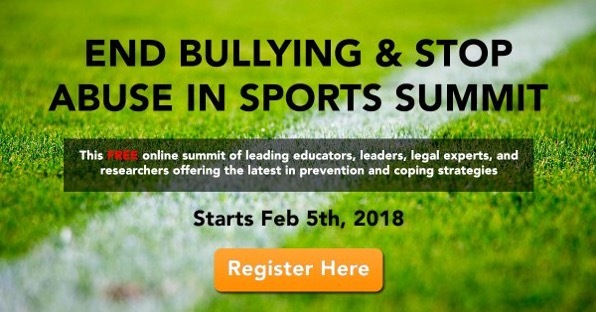 She is deeply committed to being an empathic mentor whose unique skill base is making her a leader in the effort to address the urgent need to shift from a bullying paradigm to a compassionate one in our schools, in sports, and in society as a whole. 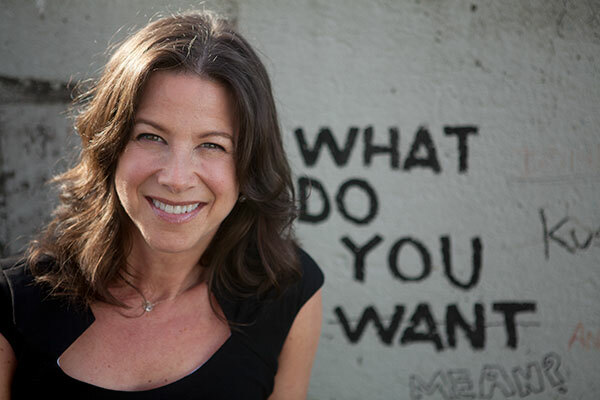 The ideas that energize Jennifer most are empathy, neuroplasticity and mindfulness. She wants to see people shift into a mindset that is informed by what experts now know about brains, including how they learn, what harms them, and how to access and mobilize the incredible potential they possess for growth and change. 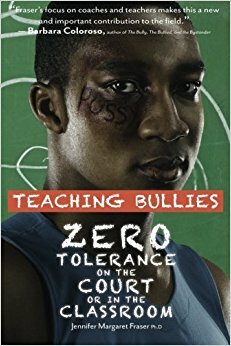 Teaching Bullies tells the story of fourteen students who came forward with detailed testimonies of what they were experiencing at the hands of their teachers on the basketball court. How they were treated by school administrators, lawyers and educational authorities is cause for concern and reveals that the last bastion of accepted abuse may well be sports.